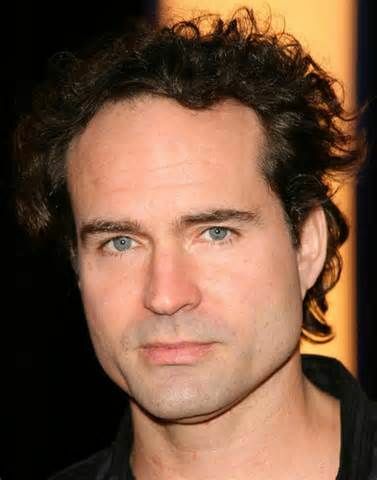 Jason Patric is an American actor of film, television and stage, known mostly for his roles in the films The Lost Boys and Speed 2: Cruise Control. Other films for which he is known include Rush, Sleepers, Narc, The Outsider, Geronimo: An American Legend, Your Friends & Neighbors, In the Valley of Elah, The Losers, and The Alamo. Born Jason Patric Miller Jr. on June 17, 1966 in Queens, New York, USA, Patric is the son of actor-playwright Jason Miller and actress Linda Miller. He is the grandson of legendary actor/comedian Jackie Gleason, and half-brother to actor Joshua John Miller. While growing up, Patric attended several private Catholic high schools in California and New Jersey. He was in a relationship with Danielle Schreiber from 2002 to 2012. He previously dated actress Julia Roberts days after she canceled her wedding to Kiefer Sutherland in June 1991. *He was born in Queens, New York on June 17, 1966. *His maternal grandfather was legendary actor Jackie Gleason. *His ancestry includes Irish, and smaller amounts of German, Scottish, English, and Dutch. *He began his career in 1982 as a production assistant in the 1982 film version of That Championship Season. *He is very good friends with Laura Dern.